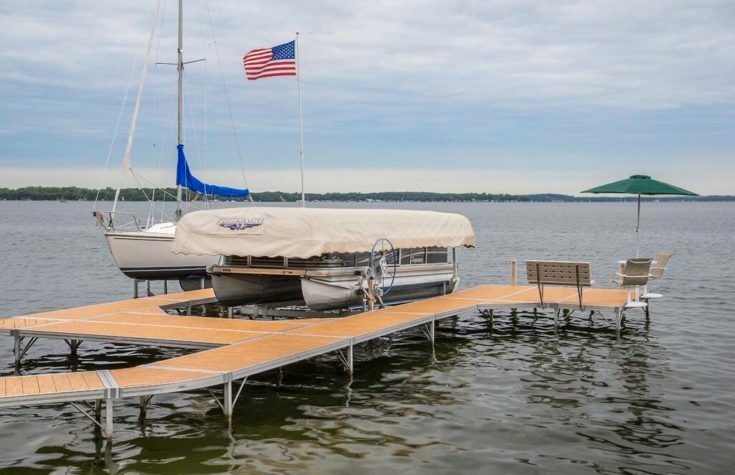 The ShoreMaster Infinity Dock Systems utilize welded aluminum frames with InfinityTrack section attachments to provide a lightweight sectional dock system with the easiest, fastest installation. 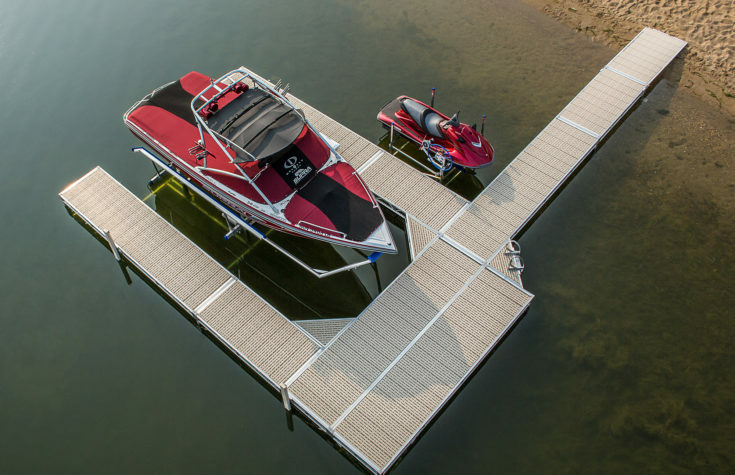 Exclusive features like 5-Side Dock Legs, 18” Leg Pockets, precision welded construction and more provide superior stability and performance so you can be confident you’re dock system will out-perform all others for years to come. 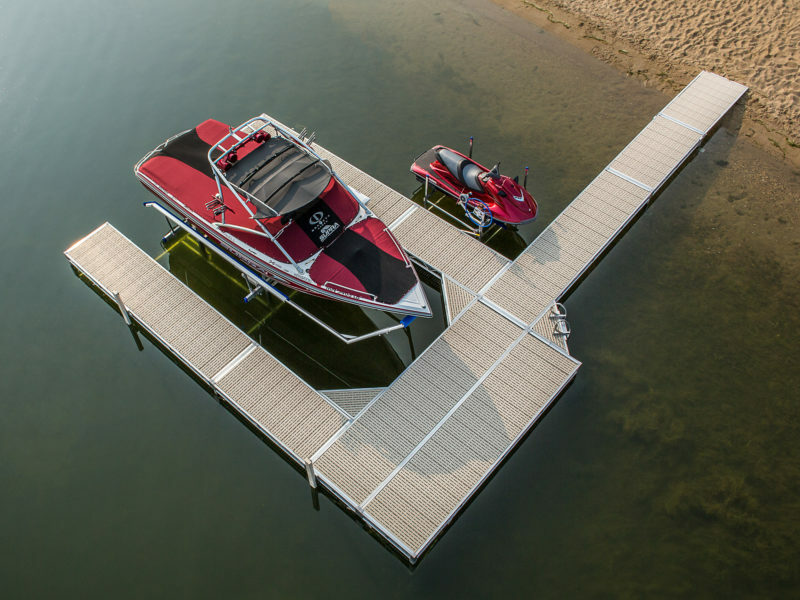 From complete design to in-stock components for the do-it-yourselfer, Granite State Dock & Marine is your complete solution for your dock needs, Thanks to ShoreMaster for providing the very best in dock systems, components and hardware. 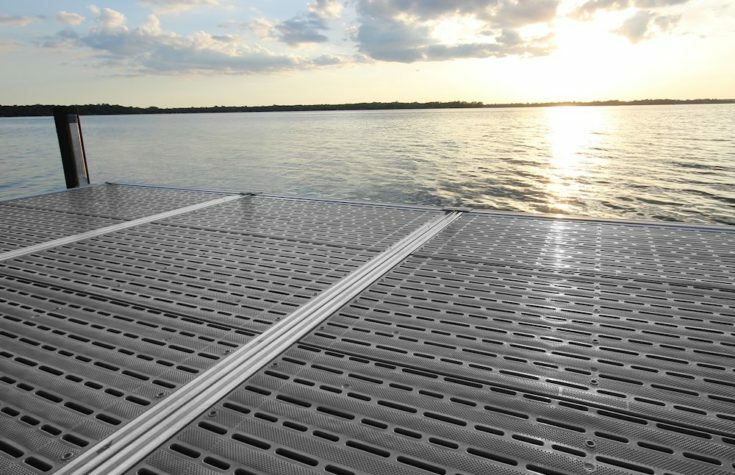 Available in Grey or Tan and featuring an open flow-through design, Glacier™ flow-through decking allows water, dirt and debris to easily pass through the panel meaning it dries faster and stays clean longer. 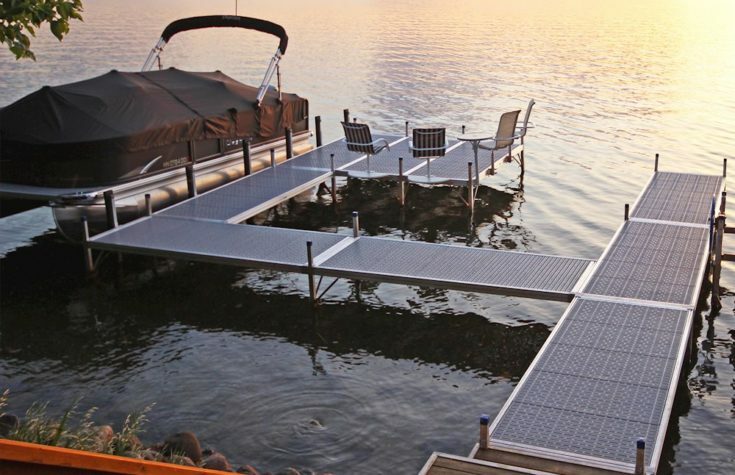 Featuring a slip-resistant surface that is easy on your feet, Glacier decking allows you to safely and comfortably enjoy your time on the dock. 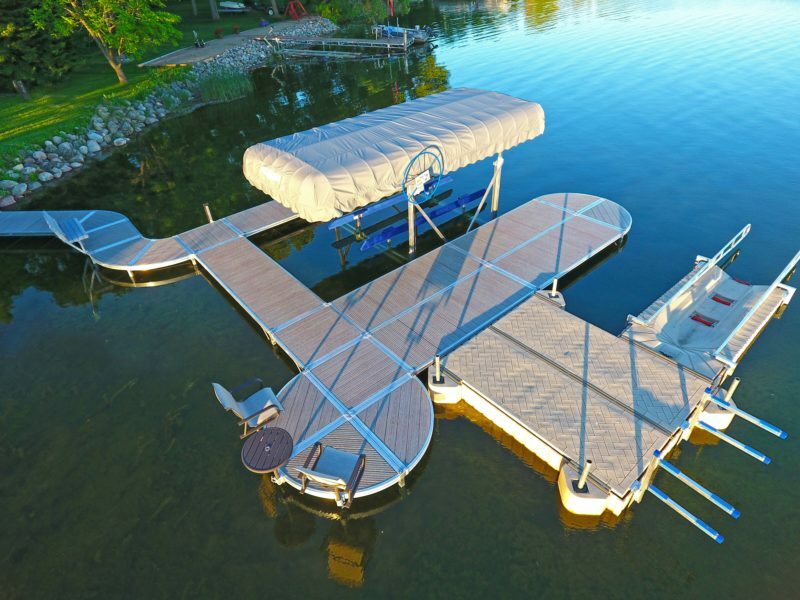 Plus, Glacier decking is made of low-maintenance polypropylene meaning it won’t rot, twist or decay and you’ll enjoy years of hassle-free ownership. 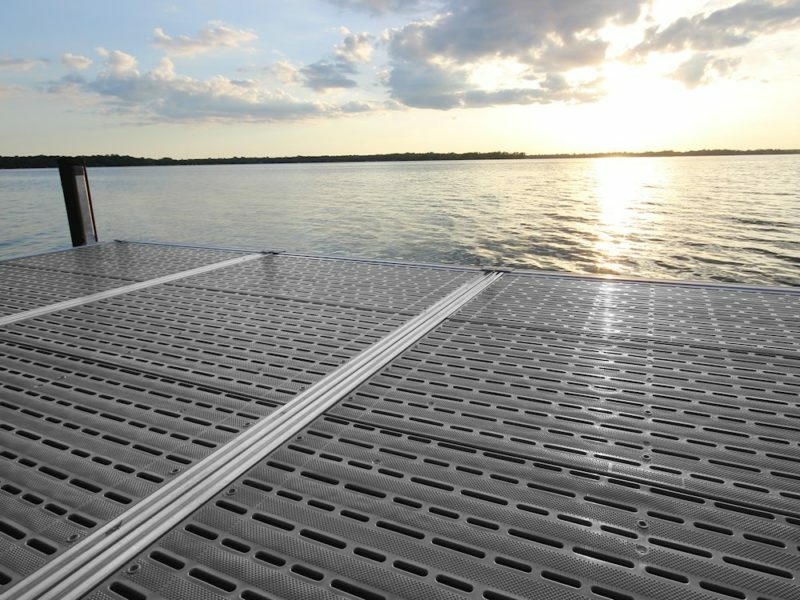 The grated design also makes the Glacier™Flow Through Decking the environmentally friendly choice because it allows sunlight to penetrate the surface allowing S. A. V. to grow. 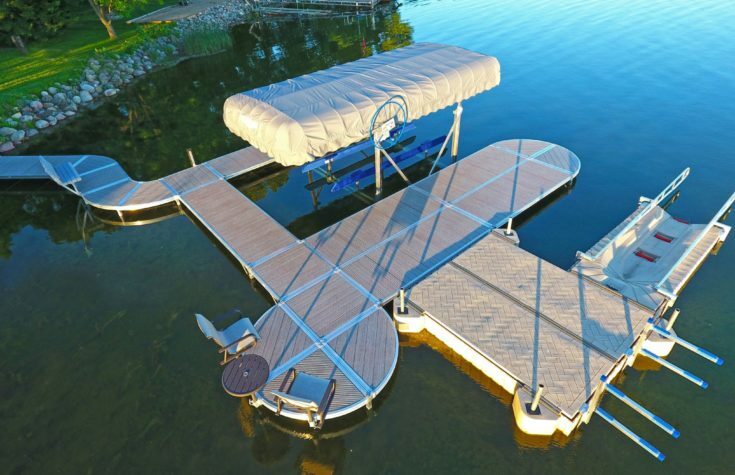 Available from Granite State Dock & Marine: For more information about this product or any of our other product lines, and for pricing and availability, please contact us or visit today. 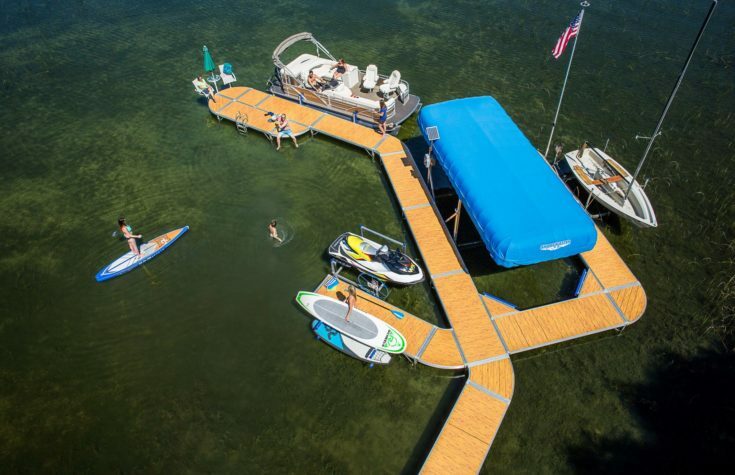 © 2019 Granite State Dock & Marine, LLC. All Rights Reserved. 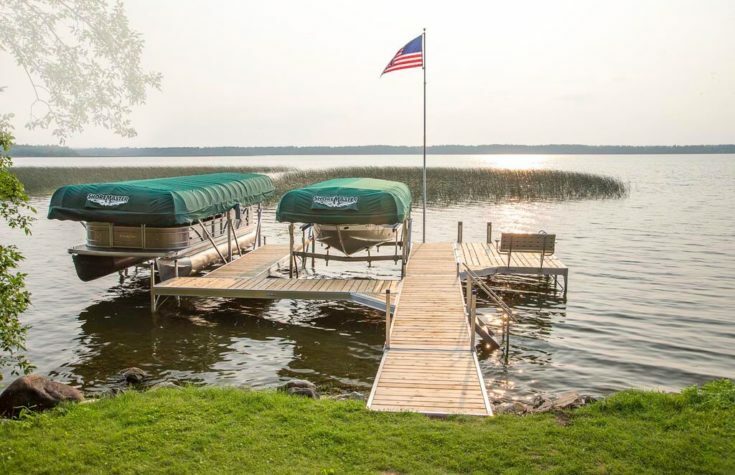 Brand names and logos are the property of their registered owners.